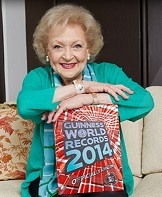 Betty White: Entertainer of the Year, Guinness World Record Holder and so much more! Nobody could argue about whether or not Betty White is THE Entertainer of the Year for 2010. This 88-year old actress was everywhere! Betty White's typically humble response to receiving this award? "It's ridiculous," she said of the honor. "They haven't caught on to me, and I hope they never do." Ms. White won the Associated Press award by finishing ahead of the cast of the hit television series Glee, Conan O'Brien, James Cameron, the Apple iPad and Jon Stewart. In 2014, Ms. White will be in the Guinness World Records book for having had the Longest TV Career for an Entertainer (Female). On this page, read a bit more about what Betty White, a renowned actress and comedian. Click here to order your copy of this Entertainer of the Year's biography, Here We Go Again: My Life In Television from Amazon. Betty White will appear in the Guinness World Records book for 2014 for the Longest TV Career for an Entertainer (Female). She's worked in the entertainment world since 1939. About her career, Ms. White says, "I have no regrets at all. None. 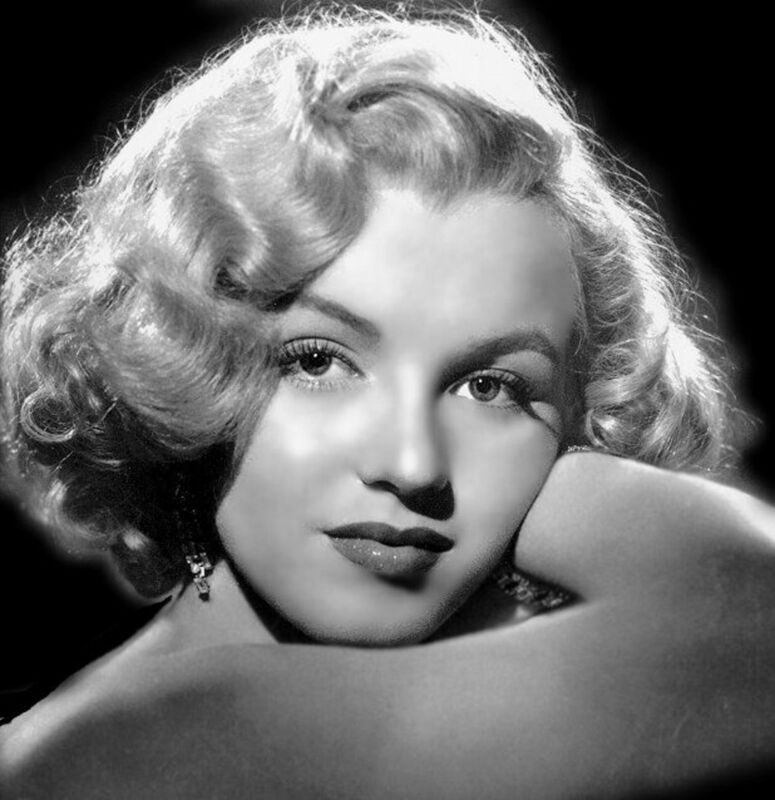 I consider myself to be the luckiest old broad on two feet." Read the full interview with Guinness World Records here. Highlights this year include including a skateboarding goat, a robot dragon, the furriest cat and a king-size drumkit. New topics include superheroes, venom, and social networking and new record holders include...Betty White! What Did Betty White Do in 2010? Betty White started 2010 off with the receipt of a lifetime achievement award from the Screen Actors Guild, based in large part on her appearances in the long running television comedies, The Golden Girls and The Mary Tyler Moore Show. She appeared in a Snickers commercial that aired during the Super Bowl. She posed in a 2011 calendar with a series of 'hunky' men. She was the focus of a Facebook fan page urging Saturday Night Life (SNL) to feature her as a guest host. After she appeared in the Snickers Super Bowl Ad more than 500,000 had signed up to support her as guest host. (Later it was revealed that she had turned down SNL on three occasions. Betty White DID appear on SNL, with the eipsode airing on the weekend of Mother's Day in May and including many female members of SNL including Tina Fey, Amy Poehler and Rachel Dratch. She appeared in every sketch and the show drew one of the biggest audiences of recent years and was viewed by more than 12 million viewers. For her appearance on Saturday Night Live, White won her seventh Emmy award, this time for outstanding guest acress in a comedy series. She starred in The Proposal with Sandra Bullock. She starred in You Again (a comedy) with Jamie Lee Curtis and Sigorney Weaver. She made guest appearances on Community and The Middle. She returned to television in the sitcom Hot in Cleveland. Betty White was featured on Barbara Walters' list of the 10 most fascinating people of 2010. Betty White received the Associate Press Entertainer of the Year Award. and perhaps she is, a bit. but I think she is perfectly exposed. but I think you cannot get enough of Betty White. Betty White plays the caretaker to three HOT women in Cleveland. Betty White returned to television sitcoms in 2010 with the television series, Hot in Cleveland. The story? 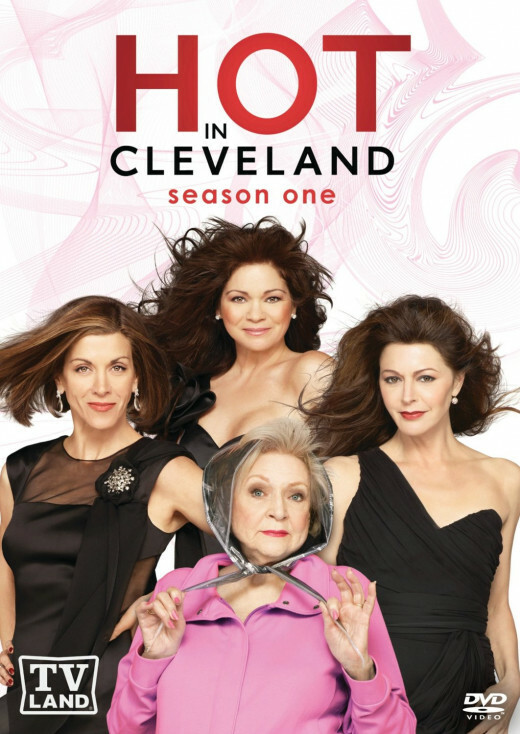 That of three women, played by Valerie Bertinelli, Jane Leeves and Wendie Malick, from L.A. suddenly living together in Cleveland who are pleased to discover that they are hot. They love their new lives with a new home and a very interesting caretaker, played by Betty White. What Will Betty White Do in 2011? Betty White will return for a second season of Hot in Cleveland on January 19, 20100. This, the first episode of the new season, will feature an extra-special guest appearance by Mary Tyler Moore. She will also star alongside Jennifer Love Hewitt in a 2011 Hallmark Hall of Fame movie, The Lost Valentine. 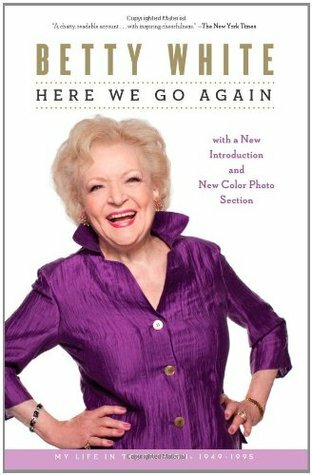 Betty White has two books coming out called If You Ask Me (And of Course You Won't) and a book of animal photography from the Los Angeles Zoo. The Betty White Calendar 2011 - Celebrate a fantastic new year with Betty White and twelve hunky men. On sale now at Amazon for half price! Unfortunately, there does not appear to be a 2012 Betty White calendar. "Betty White fan? Of course you are! Then you need the Betty White 2011 Wall Calendar. Everyone's favorite 88-year-old, Betty White is well known most recently for her guest host spot on Saturday Night Live in May 2010. "Read more about the Betty White 2011 Wall calendar. Is Betty White the NEW Brad Pitt? Betty White is the last survivor of the television series, The Golden Girls. This year, Betty White became the last remaining survivor from the television sitcom, The Golden Girls, which aired in the 1980s. "It was like we had been working together forever," White said of her chemistry with her castmates in an interview this fall. 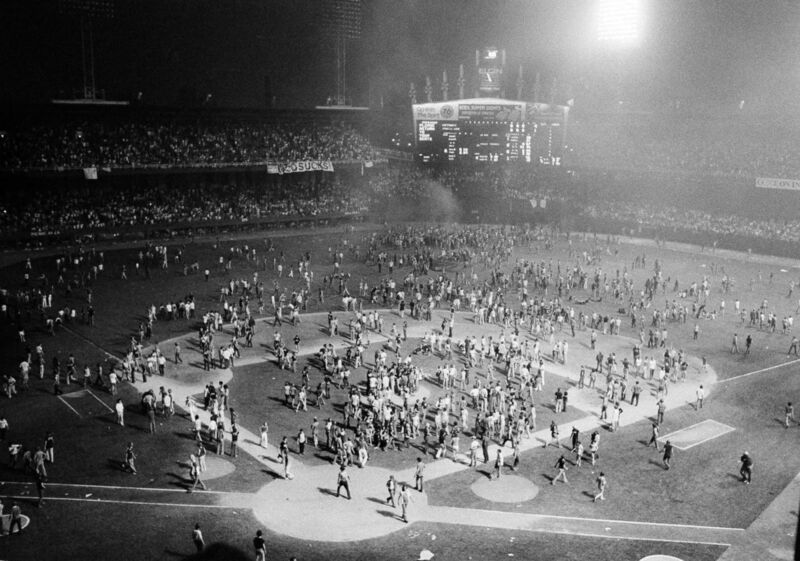 "I still get goosebumps thinking about it." 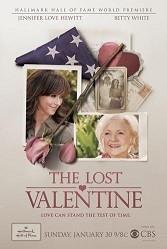 A Hallmark Hall of Fame 2011 Valentine's Day starring Jennifer Love Hewitt and Betty White. "Hallmark Hall of Fame will release, just in time for Valentine's Day, the movie The Lost Valentine starring Betty White and Jennifer Love Hewitt. Yes, another role for the prolific 88-year old White, this time in the form of a made-for-television movie." To read more about The Lost Valentine, click here. Would you like to be like Betty White? If I could act like Betty White, I'd be thrilled. If I was funny like Betty White, it would be amazing. I would love to have as much energy as Betty White when I am 88. I would love to have Betty White's career. I would love to have Betty White's life. ALL OF THE ABOVE. I would like to be like Betty White! NONE OF THE ABOVE. I would NOT like to be like Betty White! Meet Lord Voldemort: Who Is Lord Voldemort? Roger Ebert must simply be the most famous movie critic of all time. 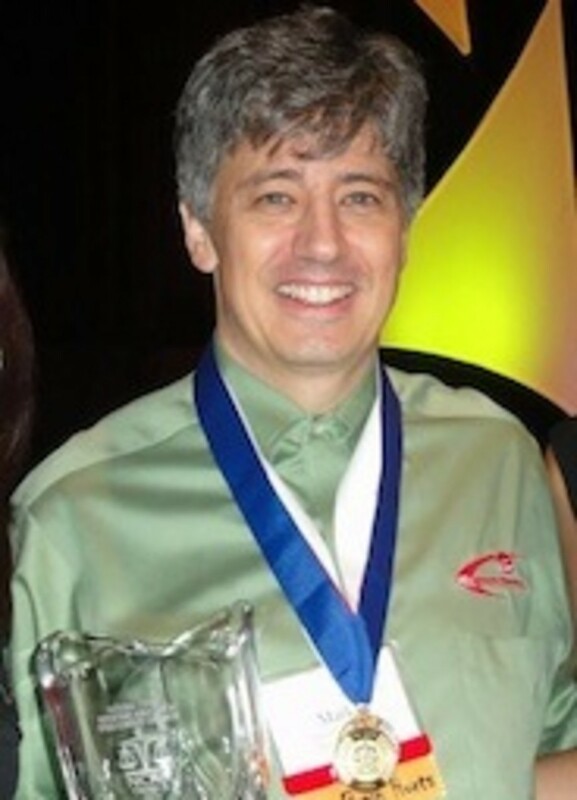 Learn more about him on this page. Betty White Calendar: A Must-Have for Betty White Fans! Do you think Betty White was the best choice for Entertainer of the Year in 2010? Betty White is perfect every year! She is cool. I'm not a big fan of Hot in Cleveland, but he was other stuff is great.. It's nice to have an older person who is not portrayed as a prude. Returned to bless this lens - not just because I've always loved Betty White but because I also love your presentation in this lens. 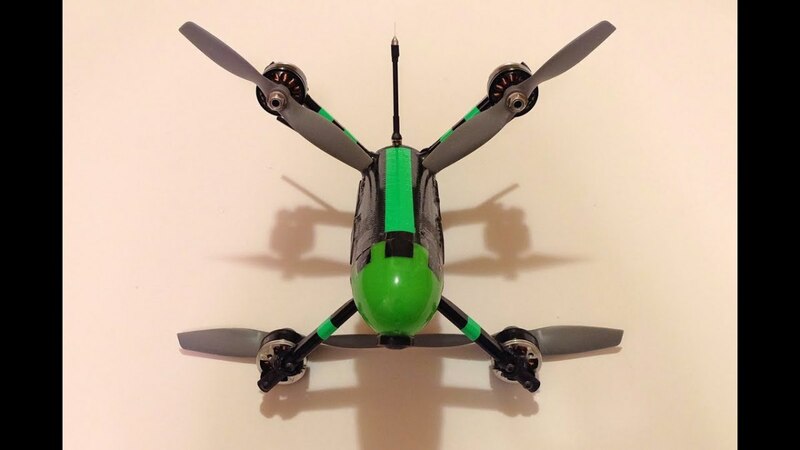 This page is now featured on "Wing-ing it on Squidoo," my tribute to the best I've found since donning my wings a year ago. I hate to admit this, but I've been a fan of Betty White's since that old TV gem "Password". She has single handedly re-defined aging. She's funny, talented, vivacious and authentic. Her joy in living and in everything she does is contagious. Great lens! Betty White is a great comedian, she has certainly come a far way since the days of Golden Girls. Guess I'm one of those who finds Betty White is an American shero and can't get enough of her, what a fabulous entertainer! I love Betty White and have since the days of Golden Girls, which I still watch regularly. I was so pleased to see her make a comeback this year, she's hilarious and a nice change from what's become the norm. Great lens! I love Betty White and have lensrolled this to my lens on Hot in Cleveland! Enjoyable lens about a great entertainer. Blessed and added to December Blessings. I definitely love and enjoy to watch movies and series with Betty White! She's one of the most wonderful actress out there! So, yes, she's the best choice for Entertainer of the year 2010!!! Don't know who she is, but really active for a person her age. Congrats Betty! Oh yes! Betty White has entertained us for years! What an inspiration! Absolutely! She's been a favorite for so long...everything she does is great. Yes, I do think she was the best choice for Entertainer of the Year. What a lady! Since Betty White hit the ground running (literally) with her Super Bowl commercial in 2010 and has been a constant presence since, I suppose she actually may be a great choice for Entertainer of the Year! Lensrolling to my Betty White Calendar lens.